Bowl for Kids’ Sake was a HUGE Success! Our amazing employees have, once again, outdone themselves. 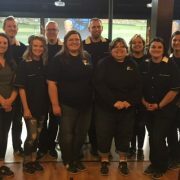 Our Bowl for Kids’ Sake volunteers raised an outstanding $6,100 to support the programs and overall mission of Big Brothers Big Sisters of Southwestern Illinois. 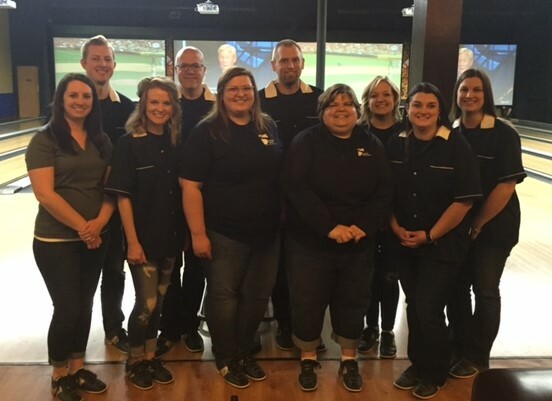 A big shout-out goes to our bowlers for their tenacious and dedicated attitude toward fundraising for this event. They really do go above and beyond every year for this fundraiser. And to all those who donated to this great, local cause, we appreciate your support! https://scheffelboyle.com/wp-content/uploads/2018/05/IMG_6748.jpg 401 552 sarah.wells@scheffelboyle.com https://scheffelboyle.com/wp-content/uploads/2018/02/ScheffelBoyle_WebLogo_Test2.png sarah.wells@scheffelboyle.com2018-05-02 09:01:142018-05-04 08:19:39Bowl for Kids' Sake was a HUGE Success!